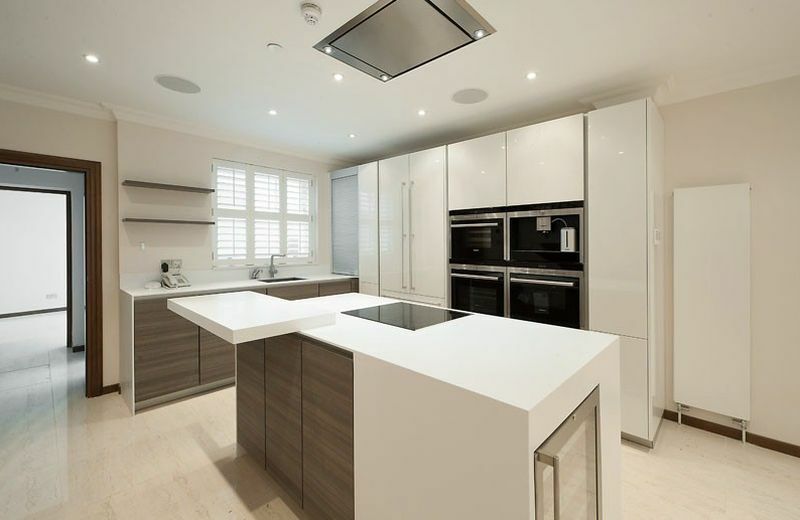 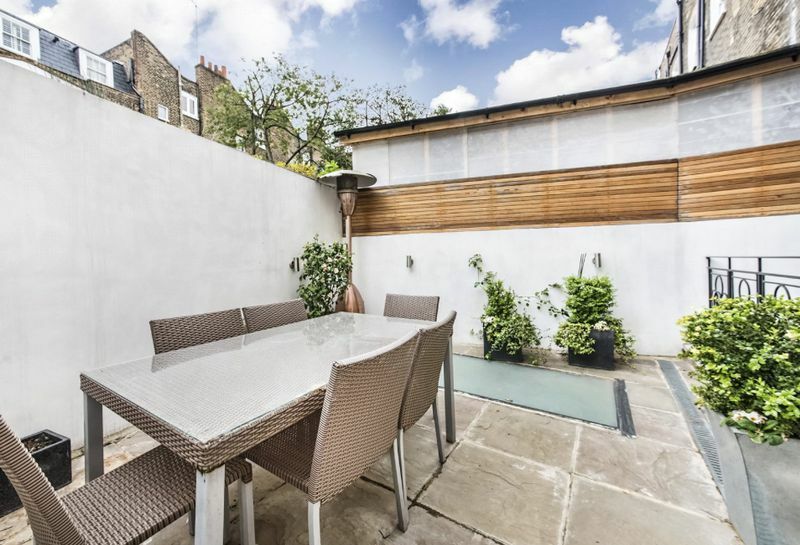 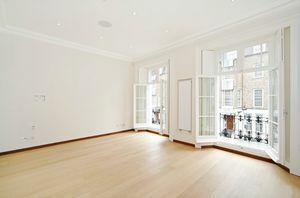 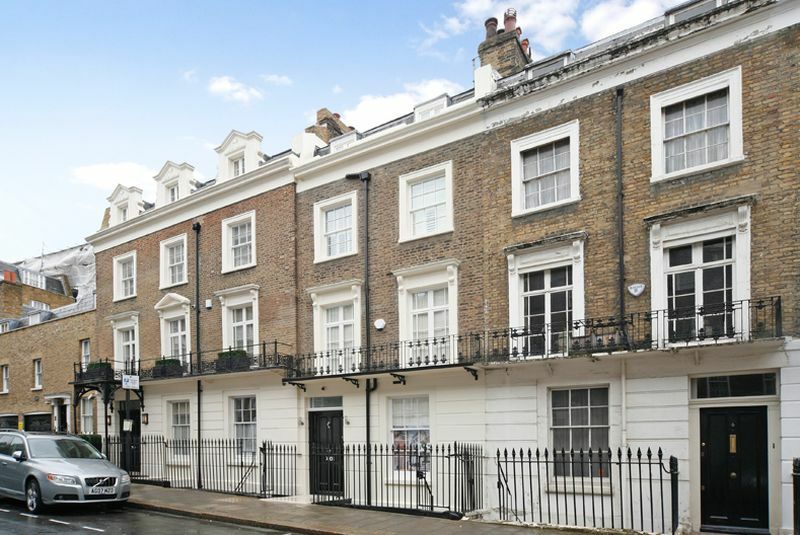 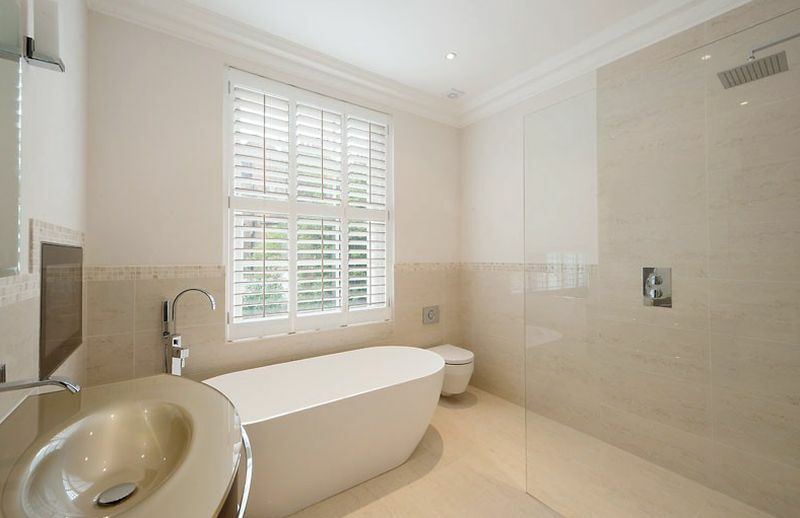 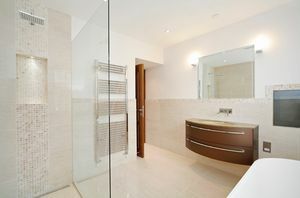 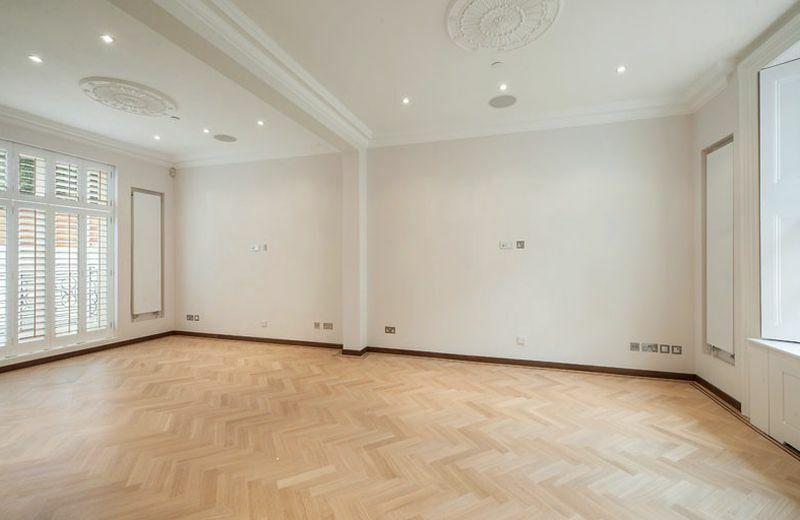 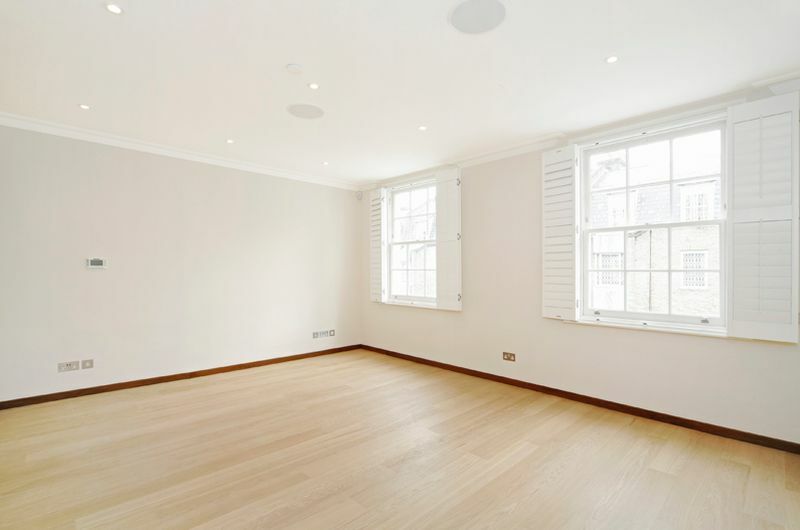 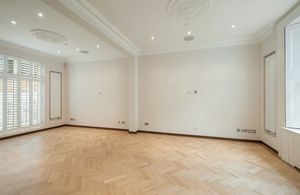 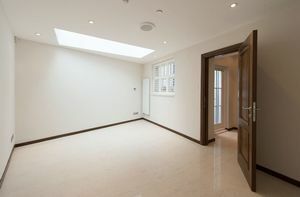 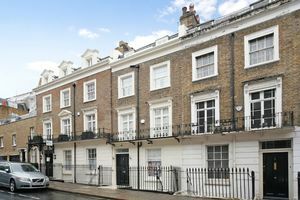 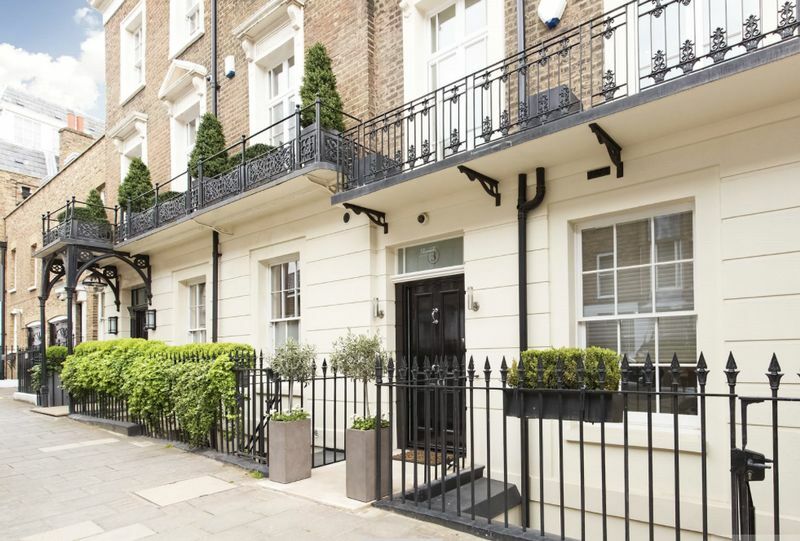 A large and elegant recently refurbished five bedroom house in Knightsbridge. 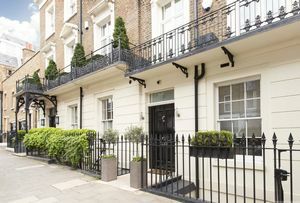 The house is located close to Hyde Park and Harrods. 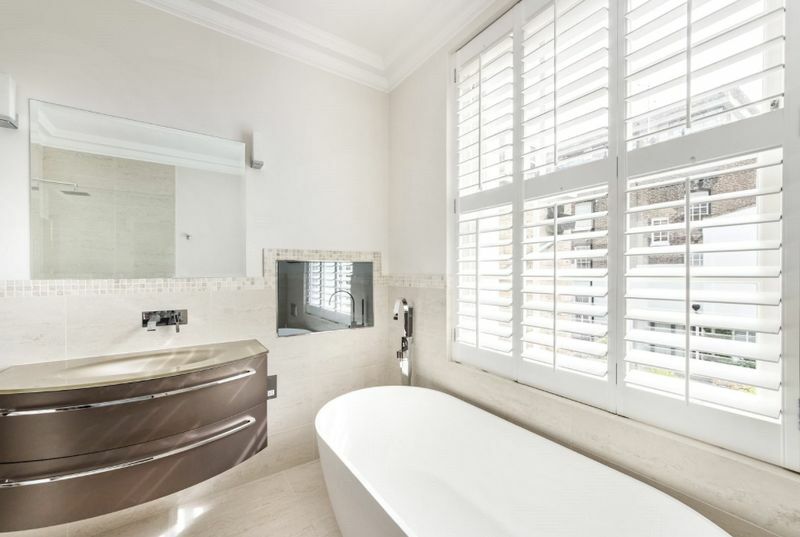 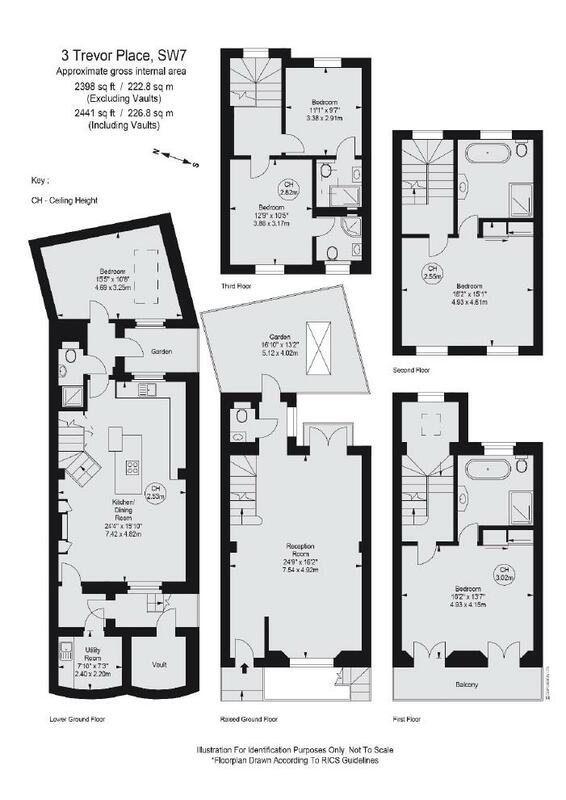 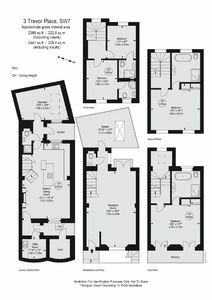 The property consists of a large master bedroom with storage and en suite bathroom, three further double bedrooms with en suite bathrooms, a fifth bedroom, guest cloakroom, double reception room, kitchen/breakfast room and a study. 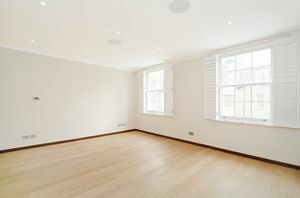 The house also benefits from air conditioning in the bedrooms, in room speakers, Questron lighting, underfloor heating in the kitchen and a wonderful paved garden.